Bad news! 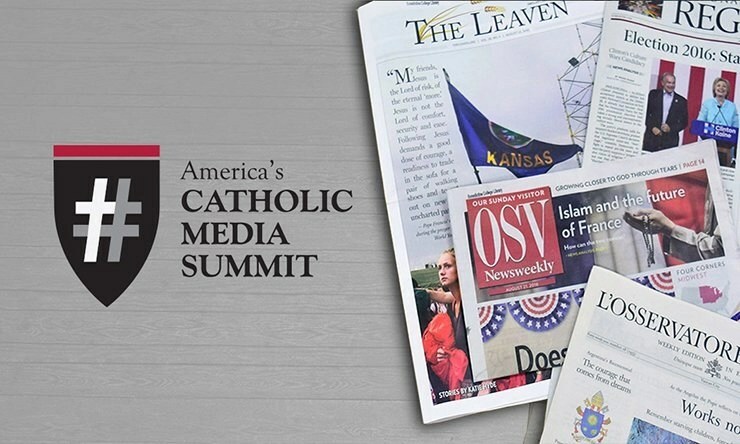 We will have to cancel the America’s Media Summit conference we had scheduled for Nov. 18-19 at Benedictine College. This means keynote speakers scheduled for the conference will not be able to attend, and the attention of Catholic journalists will be on Rome. We do hope to reschedule conference but do not have dates yet.